Human resources, compliance and facilities matters. Counseling healthcare and other corporate entities in successful transactional matters, including mergers, acquisitions, asset-purchases, stock purchases/sales, joint ventures, partnerships and other strategic alliance relationships. Providing counsel to start-up companies regarding matters relating to incorporation, employment, tax, intellectual property, financing, etc. 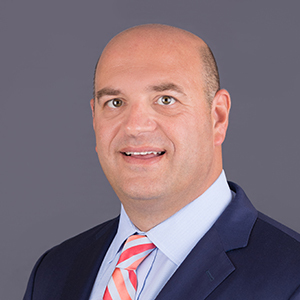 Brian serves as an arbitrator for both the American Health Lawyers Association (AHLA) and the Financial Industry Regulatory Authority (FINRA). Brian is a member of the New York State Bar Association (NYSBA) and the American Health Lawyers Association (AHLA).